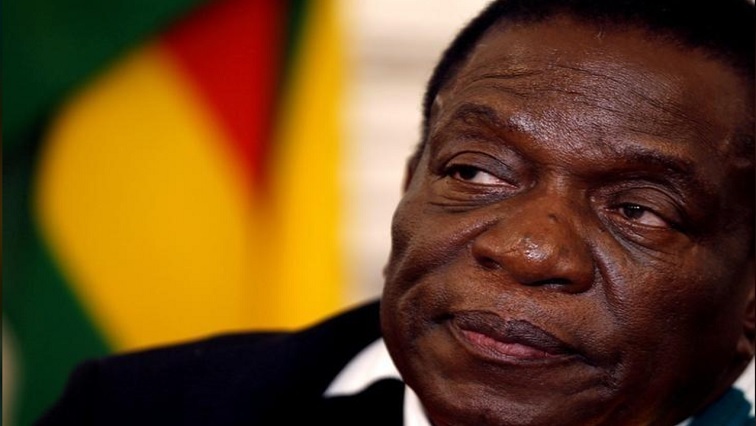 U.S. sanctions to remain until Zimbabwe demonstrates reforms - official - SABC News - Breaking news, special reports, world, business, sport coverage of all South African current events. Africa's news leader. Zimbabwean President Emmerson Mnangagwa at a news conference at State House in Harare, Zimbabwe, Aug. 3, 2018. This entry was posted on 14 Sep 2018,03:11PM at 3:11 PM and is filed under Africa, Homepage Featured Story Slider. You can follow any responses to this entry through the RSS 2.0 feed. Both comments and pings are currently closed.